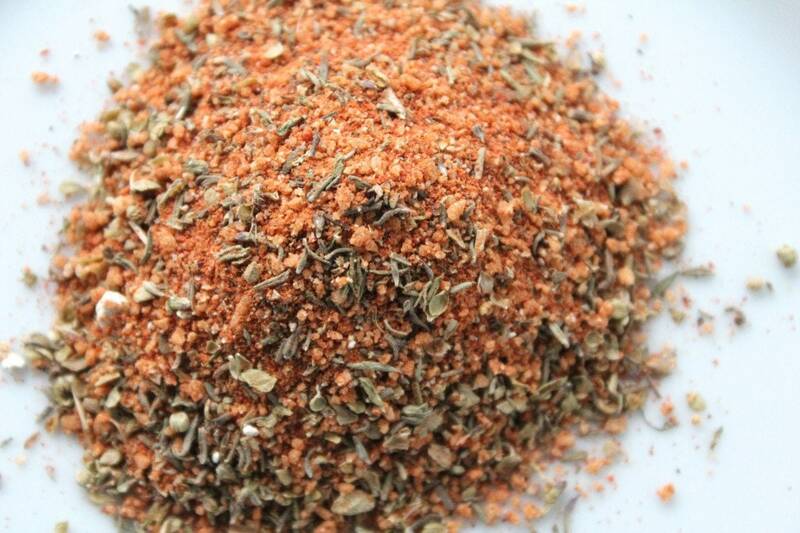 My Bleu Bayou Rub & Seasoning is a scrumptious blend of familiar cajun herbs & spices and the tangy rich flavor of Bleu Cheese! Rub it on white fish, chicken or your favorite veggies and toss them into piping hot vegetable oil in your favorite skillet. Cook until nicely browned or grill to perfection on your BBQ. 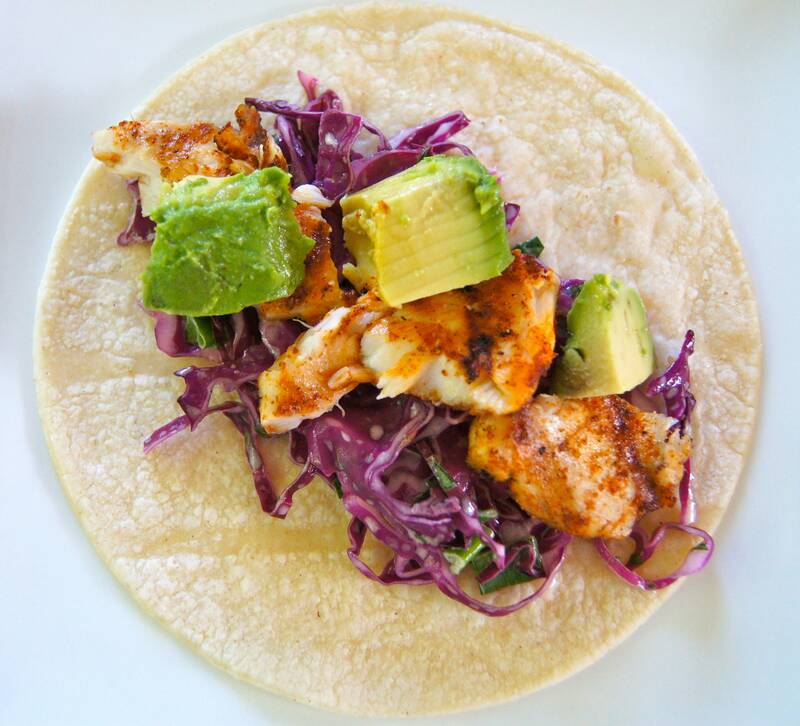 Make blackened fish tacos, blackened chicken or cajun spiced vegetables. Sizes in a variety of packaging options available in the drop down menu.